- filing and issuance of Declaration. Are you familiar with the procedures: re-import, re-export, processing outside and in the customs territory, customs warehouse, temporary import and export, transfer of supplies? Your activity is different from simple buying and selling? 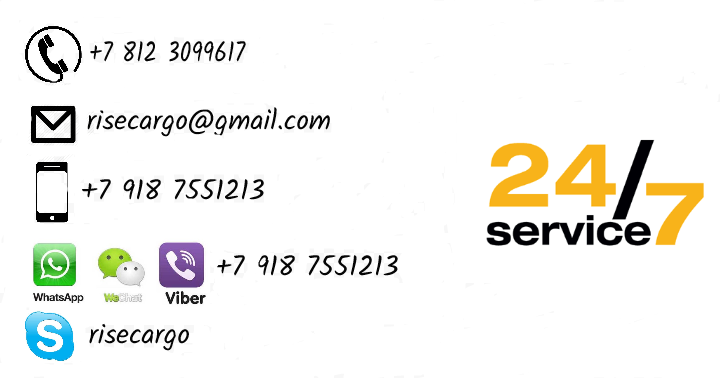 Please contact us and we will gladly deal with even the most difficult customs task! FCGroup is a company that carries out international cargo transportation through the ports of St. Petersburg and Vladivostok, carries out customs clearance of goods at the Baltic, St. Petersburg, Pulkovo, Moscow and Smolensk customs. Many years of experience in the field of international transportation allows us to provide our customers with quality service and a wide range of services related to freight forwarding and delivery. Door-to-door container transportation is the main activity of FCGroup. In addition to container cargo transportation, we also deliver by air, road and rail. The geography of our international transportation routes is very extensive: from the most popular transportation from China and Africa to transportation from South America, not to mention the countries of Europe. 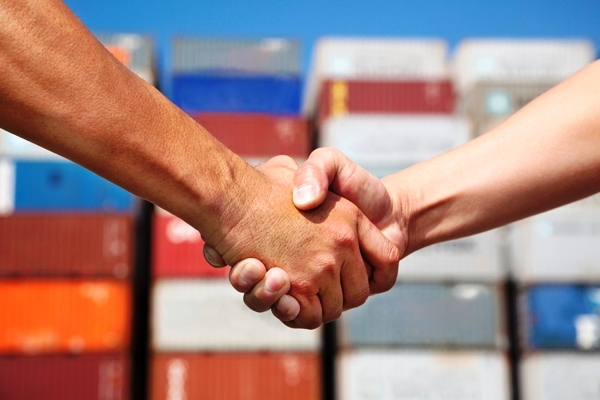 Sea cargo transportation covers almost all major ports of the world. We will arrange transportation on the optimal route! We will arrange the correct customs clearance! We will not let you pay extra money! 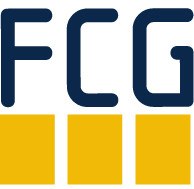 FCGroup specialists will draw up a plan and sequence of actions based on practical experience of import and export deliveries of various complexity. 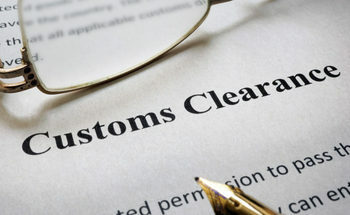 We will draw your attention to all possible nuances of customs clearance of goods, as well as advise and offer solutions for the implementation of legal Foreign Economic Activity. With us You will receive a ready-made plan for the organization of import or export deliveries, which will allow you to minimize the risks of customs clearance, optimize the cost of transportation and storage of products in stock, choose the optimal period of registration of permits.